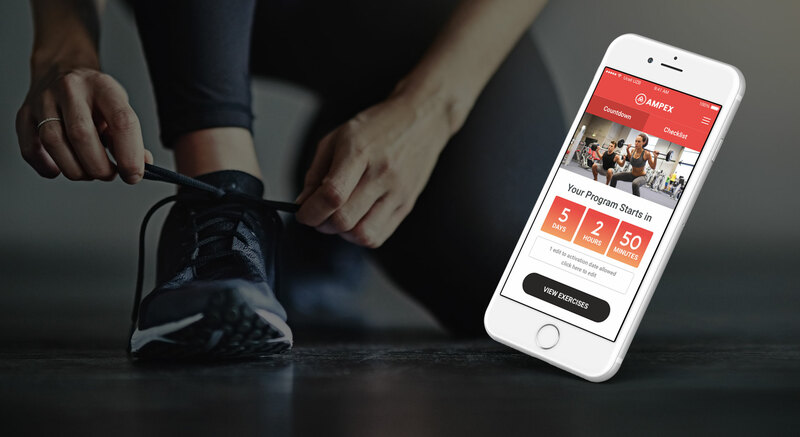 A team of health and fitness enthusiasts wanted to create a digital version of their 15-Day fitness program as an app to pair alongside their line of health supplements. They came to us with a clear direction of the program and the steps they needed to relay to the user. Where they needed help was translating the program into a mobile friendly app. 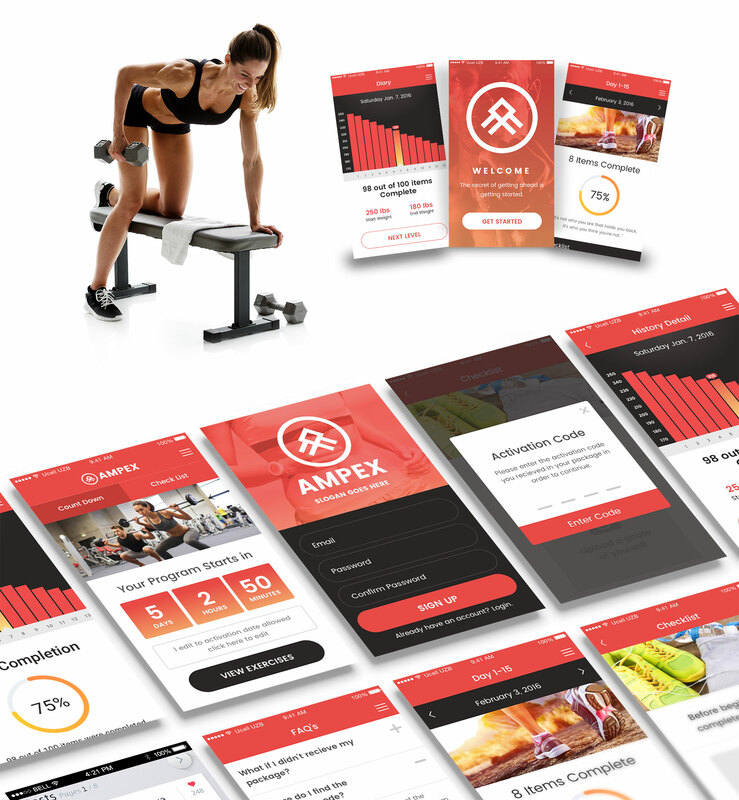 Devise Interactive partnered up with AMPEX to build a mobile app that encompases the practicality and personalization that is the cornerstone for their fitness programs. 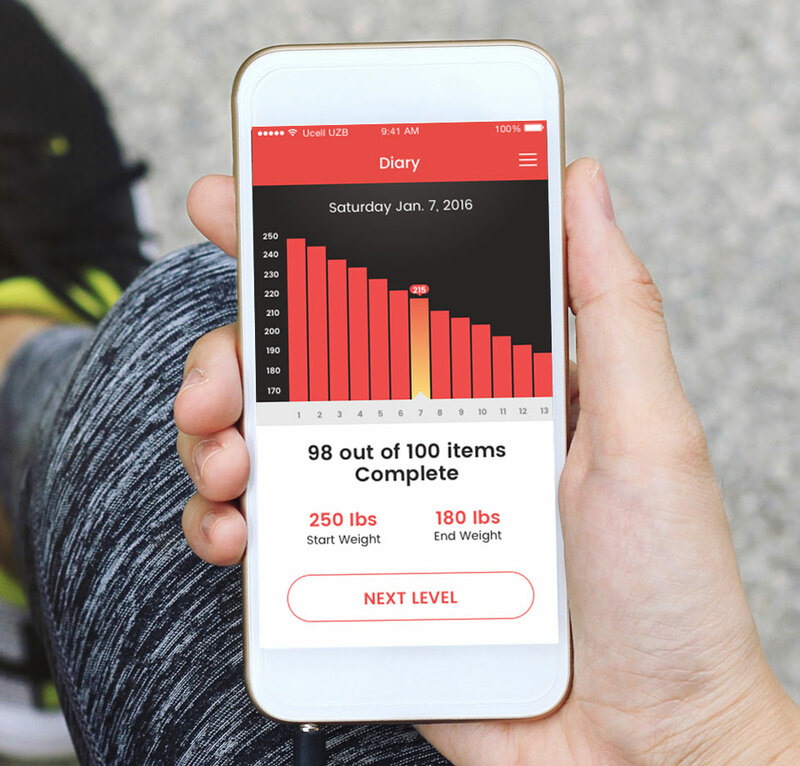 To make this app successful, we needed to address five foundational components: creating an activation code that pairs with the purchase of the 15-Day program, record weight as you progress, a daily checklist to make sure you stay on task, and a graph showing your progress history.